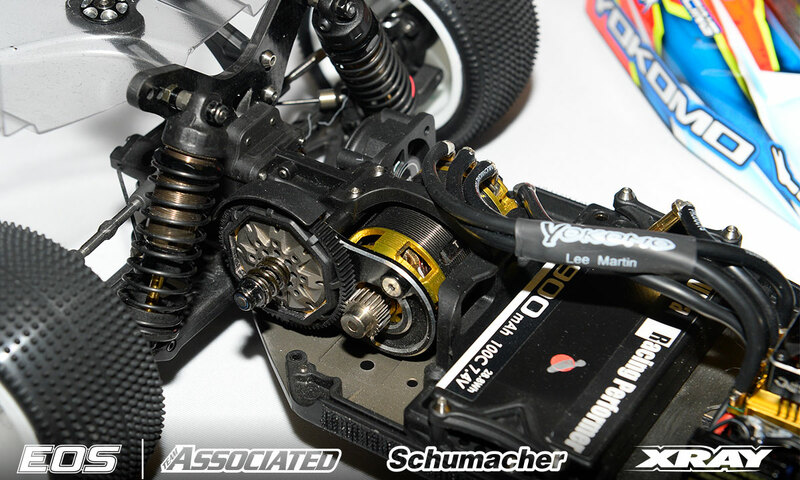 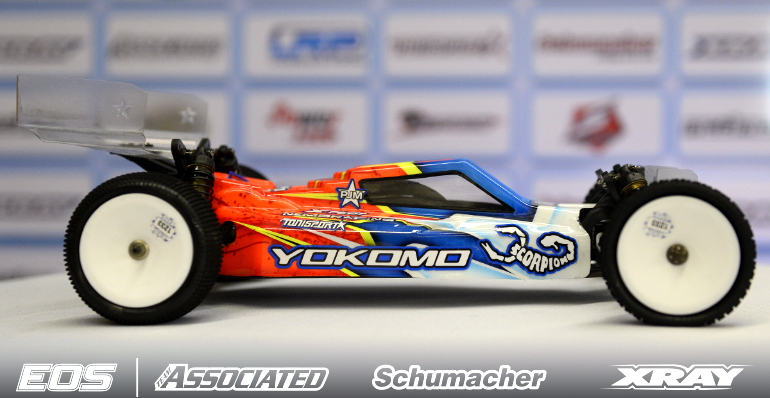 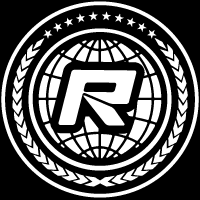 Remarks – Former EOS Champion Lee Martin ended his winning hiatus in the 2WD class here in Daun, behind the wheel of a YZ2-CAL2 that sports a bunch of pre-production parts that are part of the development for the upcoming, updated version of the Japanese buggy. 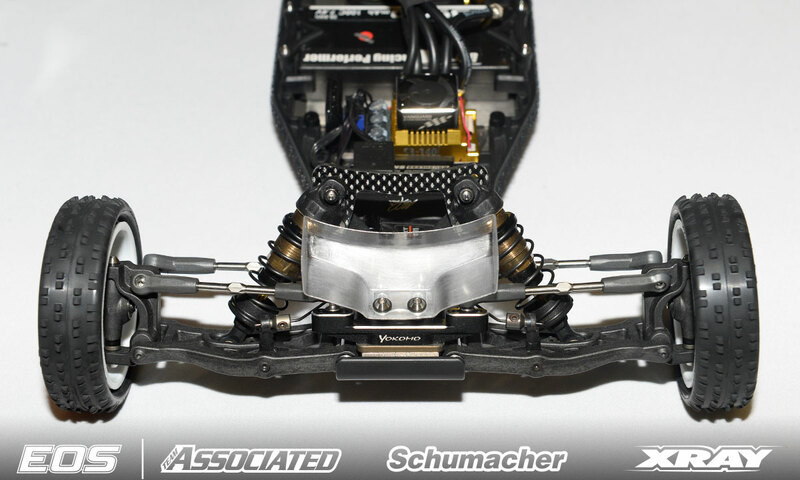 The chassis features a new design for increased stiffness and is meant to be used with the new separate side battery mounts for optimal flex. 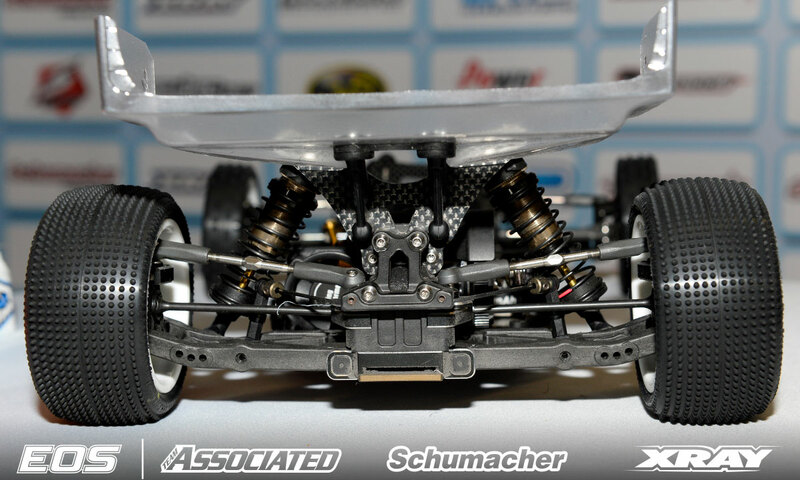 Both the shock towers are lower and the rear shocks length has been also reduced, while the gearbox has been updated in order to obtain easier access to the differential. 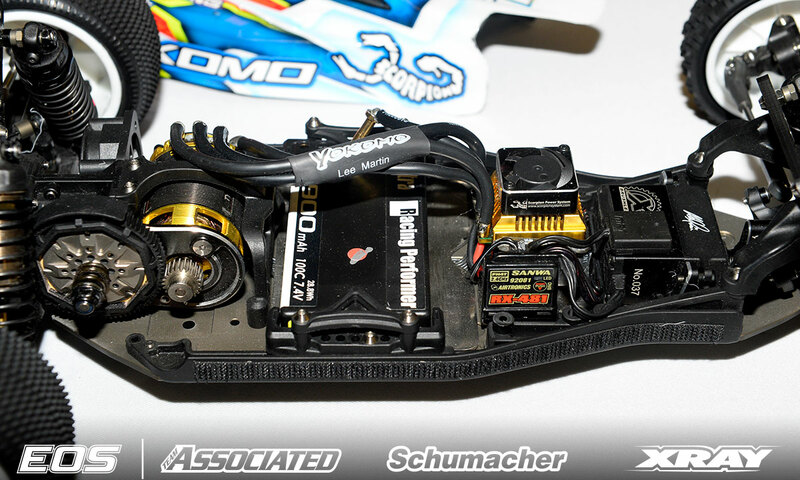 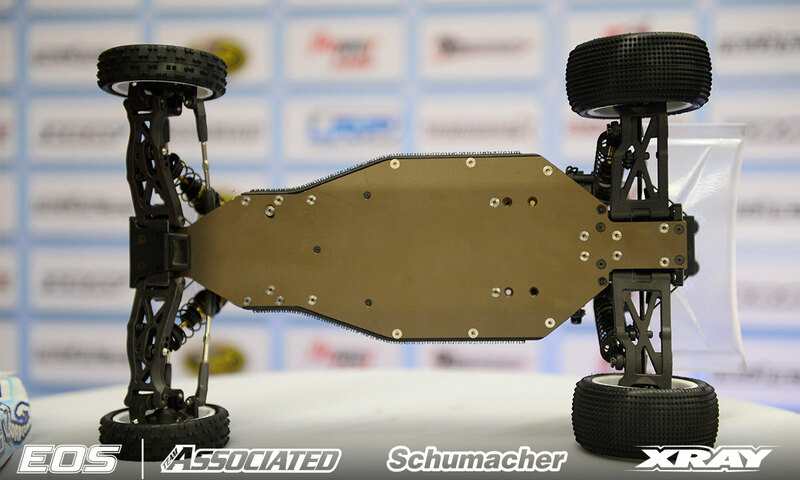 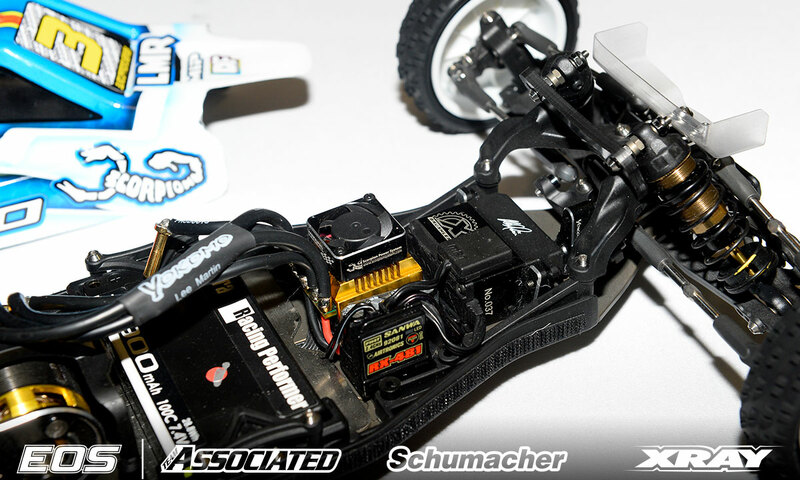 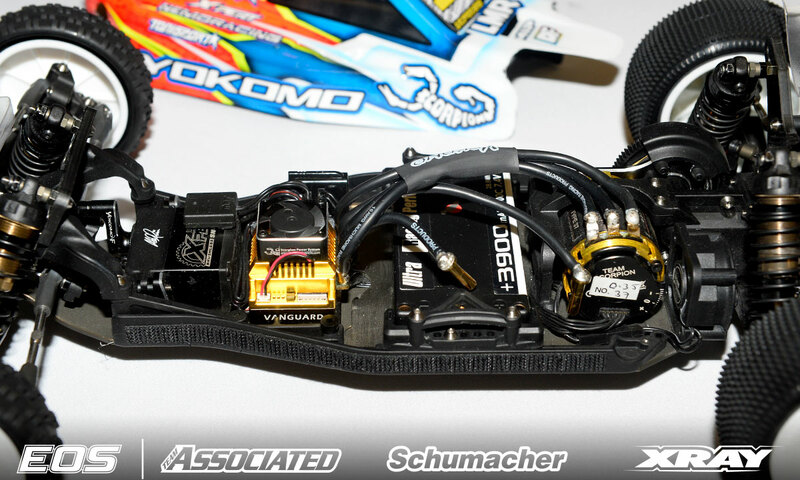 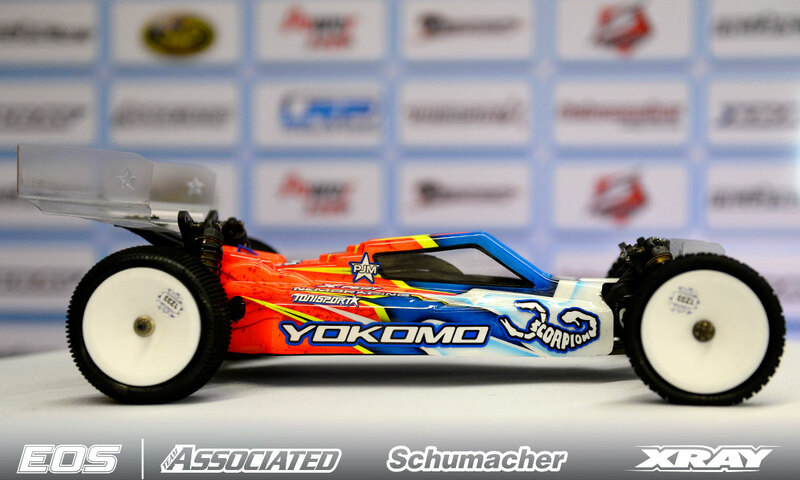 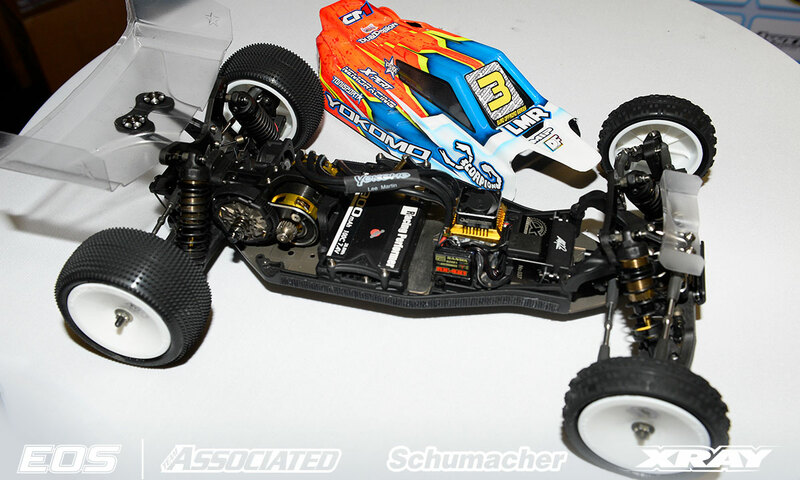 Using a steel under-LiPo weight plate, Lee also opted for a LMR rear wing to be paired with the JConcepts bodyshell.